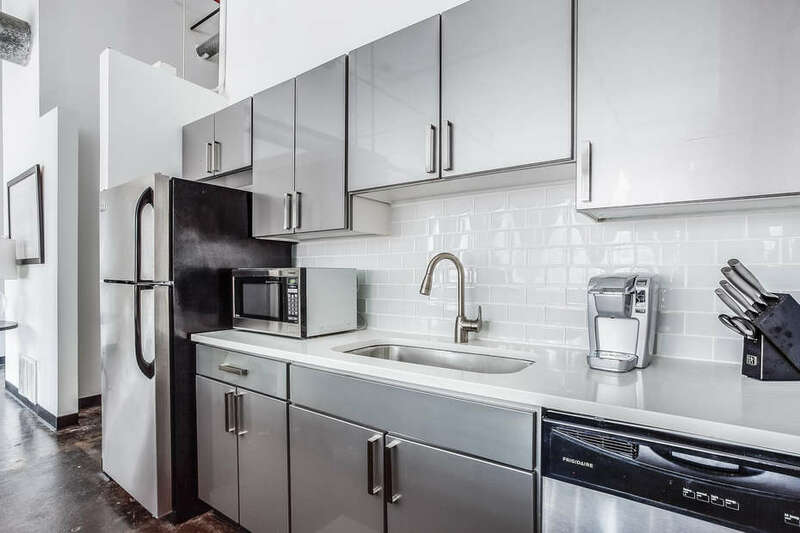 The newly-renovated kitchen comes complete with a gas range, Henckels knife set, ample pantry space and all the supplies needed to whip up a meal. 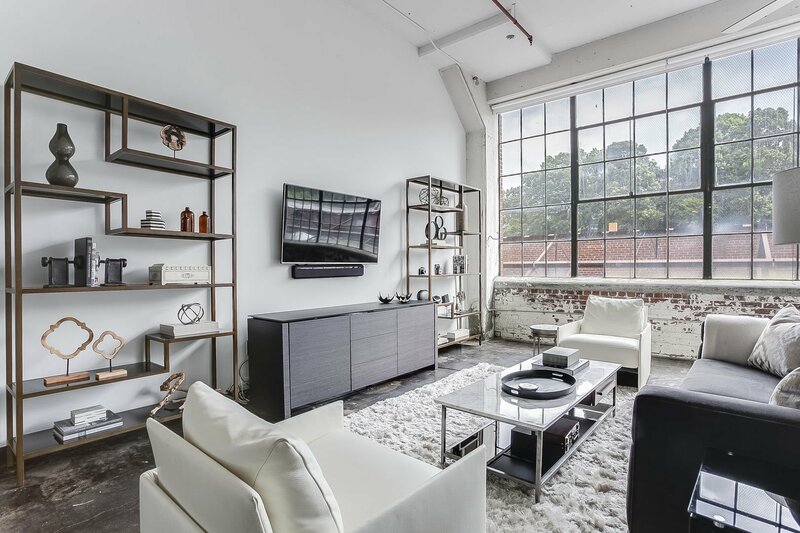 The loft community offers a game room, lightning-fast Google Fiber and a rooftop lounge with skyline views. 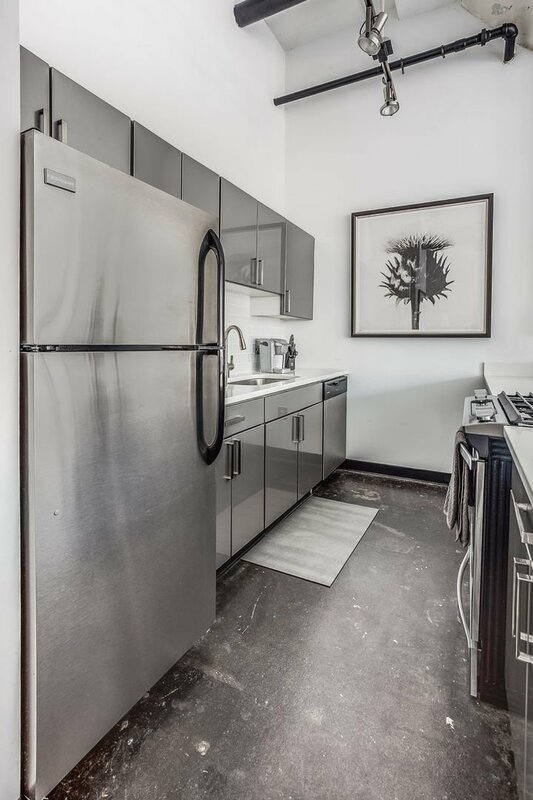 When it’s time to step out, open the door to find yourself on the Beltline connecting you to the most vibrant areas of the city. 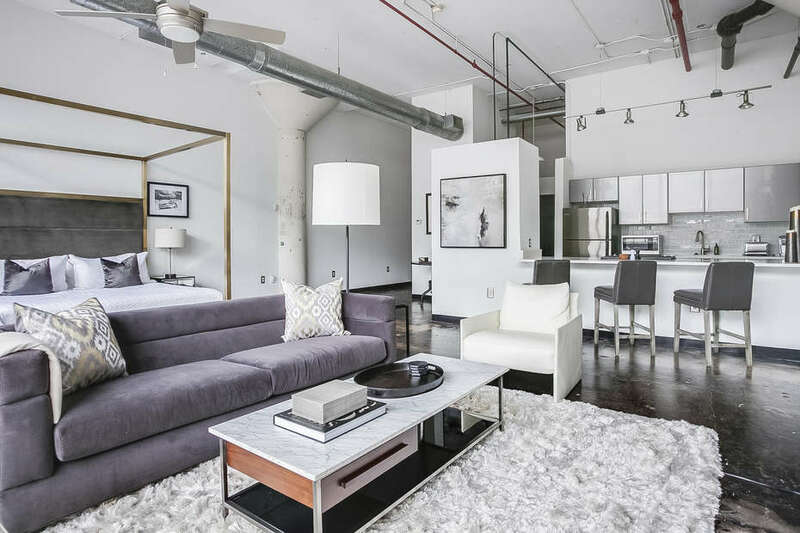 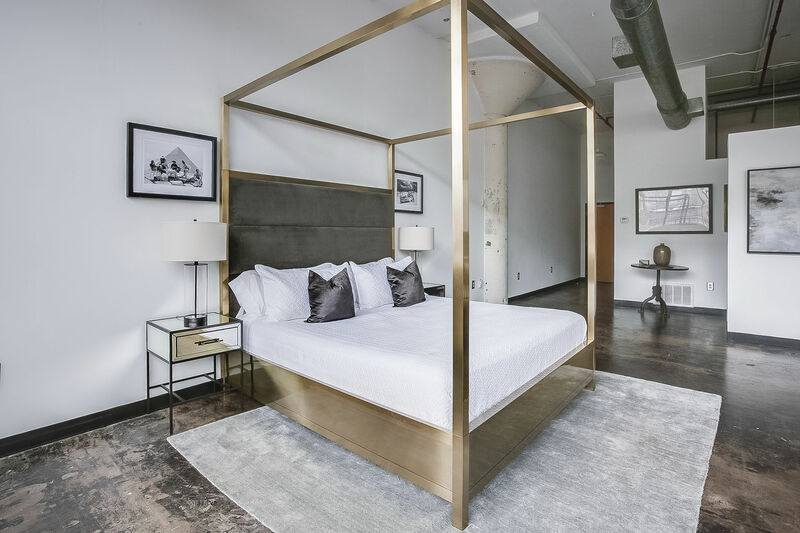 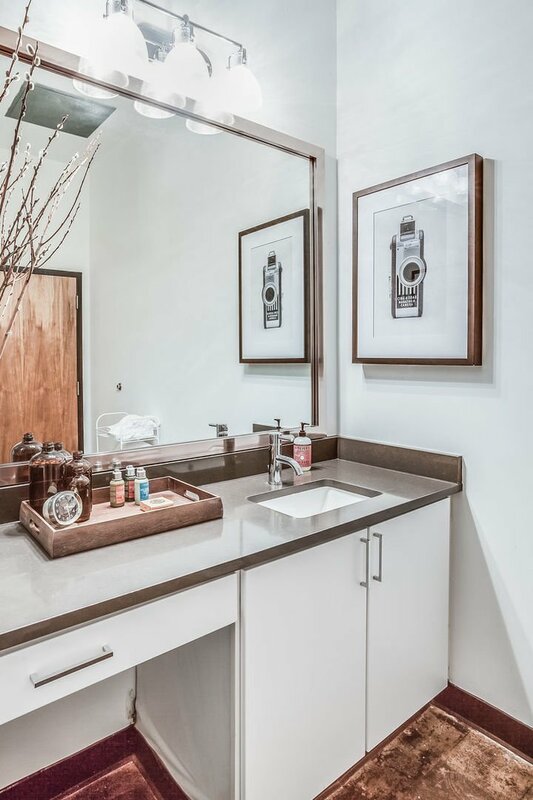 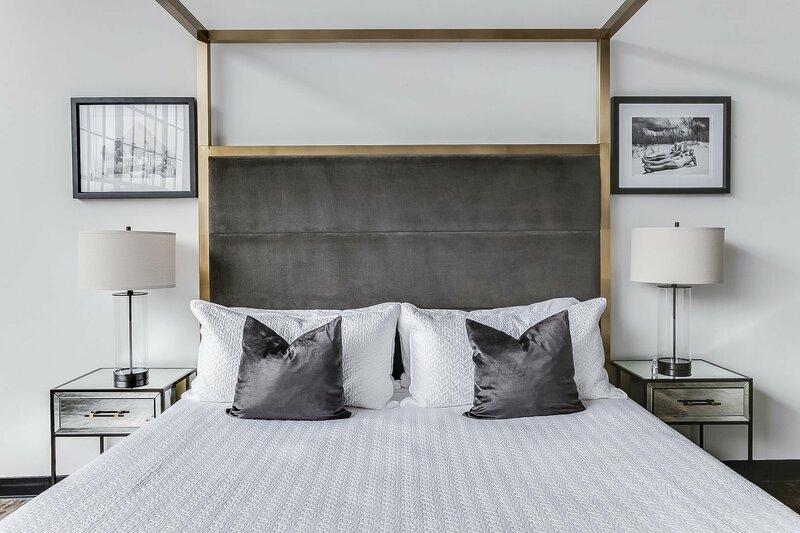 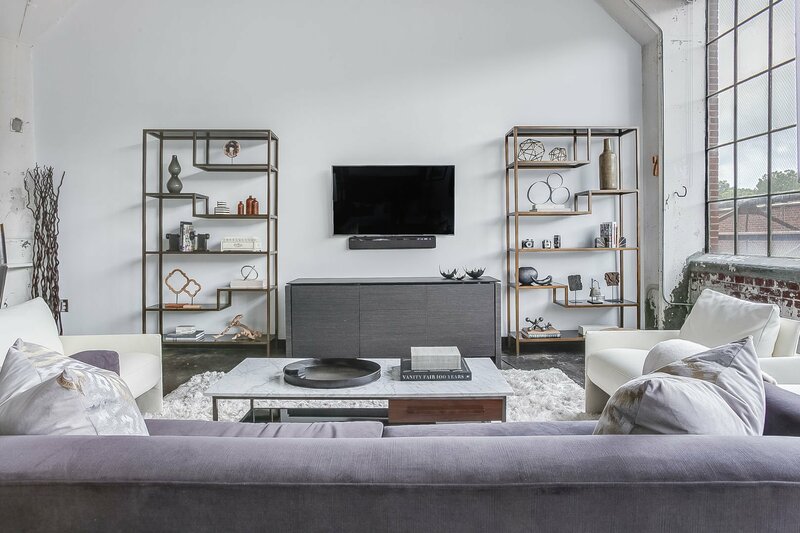 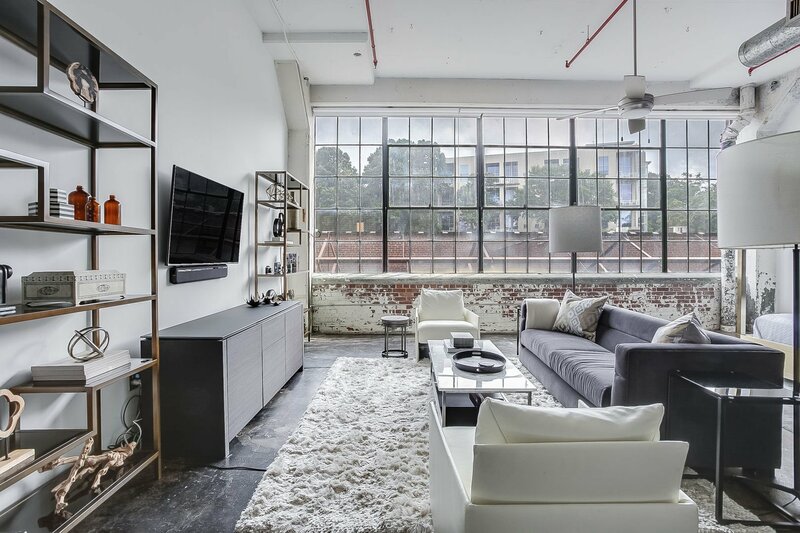 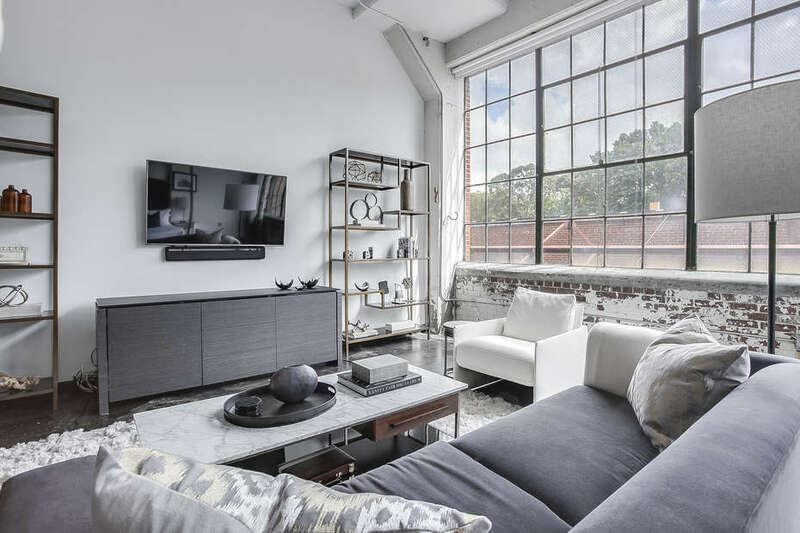 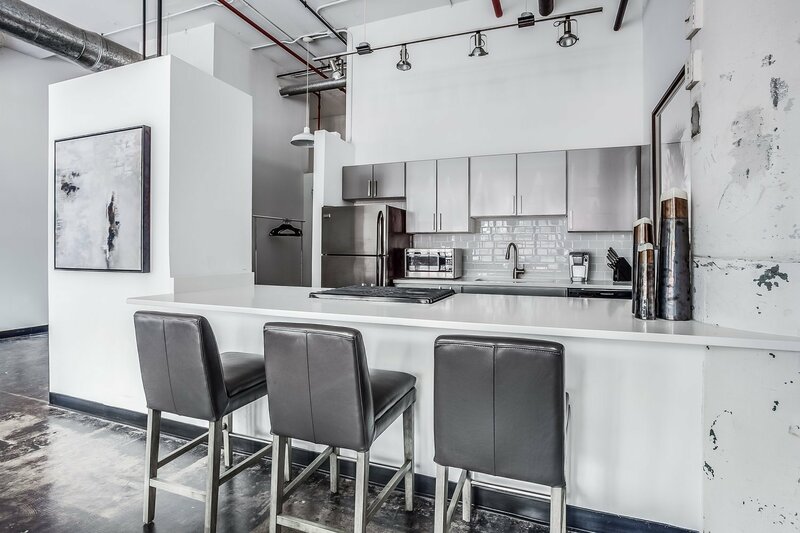 The shops, restaurants, bars and green spaces of Old Fourth Ward, Inman Park and Ponce City Market are just a stroll or short bike ride away making this the perfect location to call home.